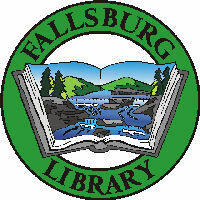 Curious about the new materials arriving at Fallsburg Library? Well you’ve come to the right place! See below to view new books and/or movies that have recently arrived at the Fallsburg Library. 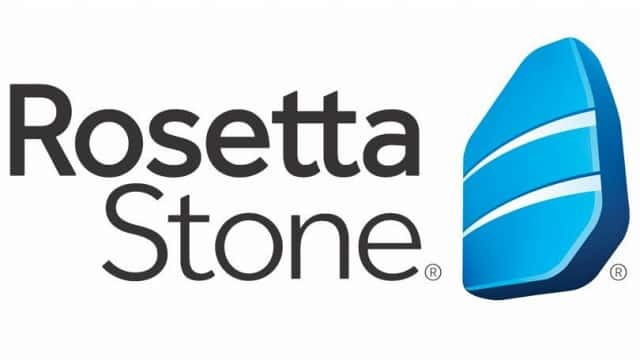 CLICK HERE to view new books available at Fallsburg Library. CLICK HERE to view new movies now available at Fallsburg Library. You can also CLICK HERE to view ALA’s 2017 list of Notable Children’s Books and “place holds” on the ones you are interested in!